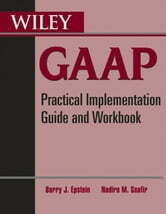 Wiley GAAP Workbook provides easy-to-understand guidance and clarity to practical applications of GAAP. Enhancing your comprehension of GAAP to enable practical application of a variety of situations that you may encounter in practice, this workbook and guide simplifies application of GAAP standards and interpretations to specific real-world situations. 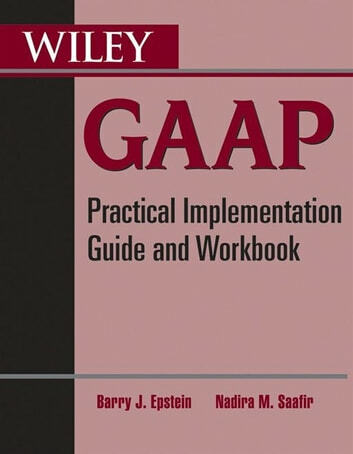 Wiley GAAP: Practical Implementation Guide and Workbook is a quick reference guide on Generally Accepted Accounting Principles and their application with easy to understand outlines of FASB standards, practical insights, case studies with solutions, illustrations, and multiple choice questions with solutions. It greatly facilitates understanding of the practical implementation issues involved in applying these complex rules-based standards.